Longtime comic veteran Mel Caylo joins Valiant Entertainment – AiPT! In a surprise twist, it was revealed today recent BOOM! Studios Marketing Manager Mel Caylo has become director of marketing at Valiant Entertainment. Back in December he abruptly left BOOM! Studios with no reasons given. This is clearly great news for Valiant, as Caylo has quite a history working in the comic industry. He was editorial director of Wizard Magazine in 2004, moved on to Vice President of Sales and Marketing for Top Cow Studios in 2008, then moved on to Archaia in 2009 to become Marketing Manager. When BOOM! Studios purchased Archaia he naturally continued his work there in 2013. Caylo is a widely known face for BOOM! over the last 4 years and will most likely be even more well known at Valiant due to their soon to be big splash into feature films. Read the whole press release from Valiant below. 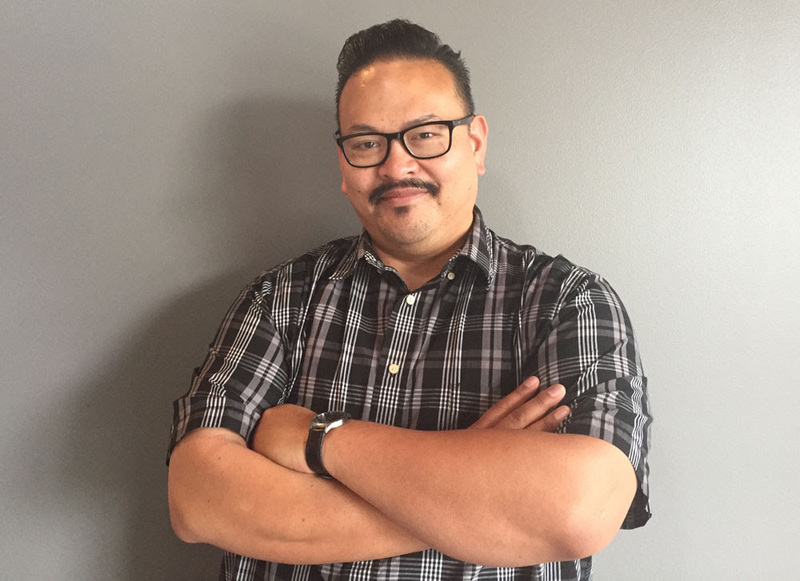 New York, NY (March 22, 2018) – Valiant Entertainment is proud to announce it has brought on seasoned comics executive Mel Caylo to serve as its Director of Marketing. Caylo will work closely with Valiant’s executive, sales, and editorial teams to plan, execute, and oversee all aspects of PR and marketing for the publisher’s critically acclaimed slate of monthly titles, including SHADOWMAN, X-O MANOWAR, BLOODSHOT SALVATION, NINJA-K, QUANTUM AND WOODY!, and others, as well as the upcoming, much-anticipated HARBINGER WARS 2 crossover event.